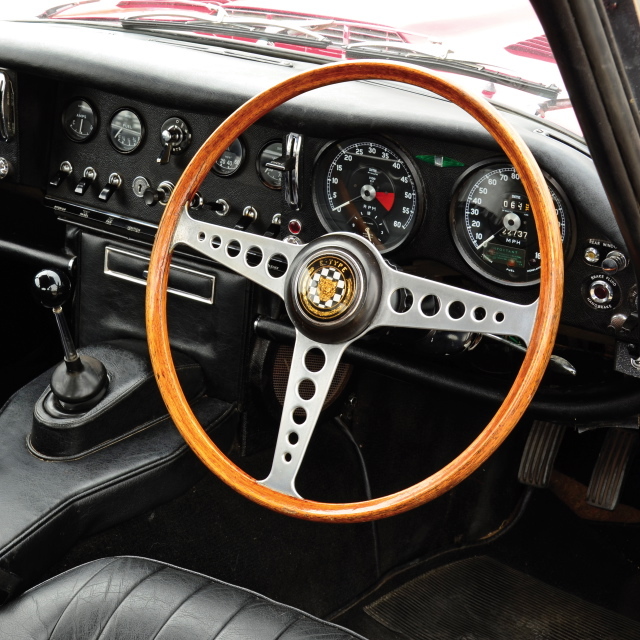 Here we have a peek inside the legendary Jaguar E-Type, one of the most beautiful cars ever built both inside and out, courtesy of RM Auctions’ upcoming Salon Privé sale in London. Read more at A Continuous Lean…. This entry was posted in Classics and tagged auctions, Jaguar, Jaguar E-Type, RM Auctions. Bookmark the permalink.